Breathtaking blooms, beautiful butterfly sightings, lush greens, rain, clear skies, fresh air, happy people…I can smell the spring, even taste it (okay maybe that’s extra) but I love this season. It gives us a lovely sense of renewal, compels us to step outside, open our windows to breath some fresh air, and clean out our homes after the long and cold winter months. What’s not to love! Grew our gapmuseWomen membership to 90 women strong! Organized our first-ever community hiking event to kickoff the spring on March 31. It turned out to be a beautiful, breathtaking, and rejuvenating experience! Beautiful. Breathtaking. Rejuvenating. Want to enjoy our future events including our upcoming personal finance workshop? Join gapmuseWomen, a safe community for women to connect, collaborate, engage and thrive together in our daily lives. 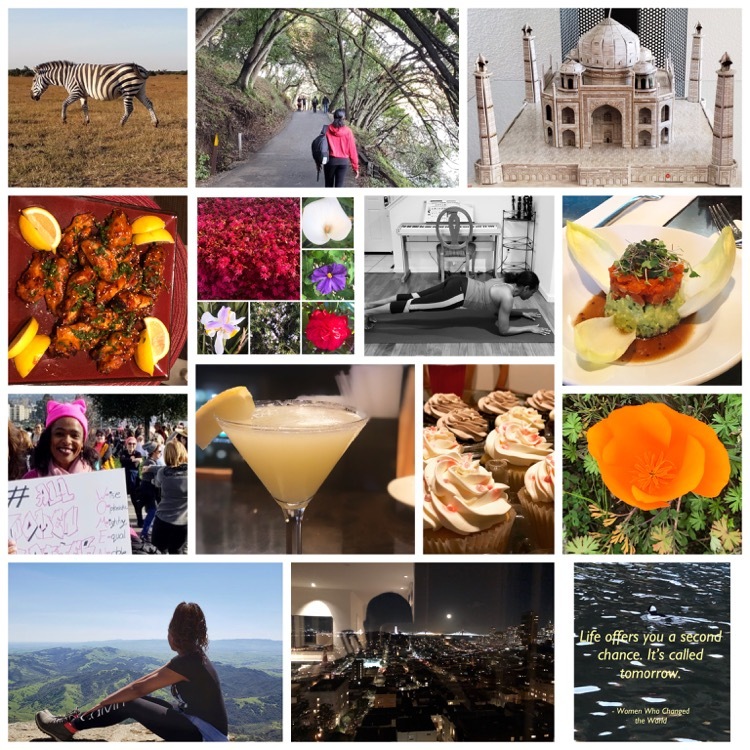 Created my first digital vision board for FREE using Pic Monkey and seriously, I can’t tell you what took me so long to do it! It’s been the best tool I’ve ever used to keep me focused on both my short and long term goals. I’m using it as my screensaver on my laptop so I can see it every morning when I log in and every evening when I log out. What a way to keep your eye on the ball! You must try it, gapmusers! It’s super easy and fun! We saved a duck (yeah, really!) Because we believe everything and everyone deserves a second chance. Do any celebrities make you lose your cool? You know, the ones who make you feel all sorts of giddy! Those who would cause you to mumble your words, trip over and probably embarrass yourself? Go ahead! You can admit it. There’s no shame or judgment here! I confess to two! Prince (RIP) and Michelle Obama! The thought of being in their presence gives me the kind of childlike excitement I recall having as a kid when two things happened typically during the Christmas holiday. First, finding out I was going to get new shoes or clothes, and second, the house would be stocked with European chocolates or cookies. Yeah, I’m pretty easy to please and we’re going way back! According to a women’s and financial wellness report by Merrill Lynch, women not only live longer than men but also end up being the caretakers of their spouses/partners. Every beginning of the year, we recognize and honor women who inspired us the most in the previous year. These are women who exemplify what it takes to be a role model and advocate for women and girls across the world. We do it in the hope they can empower you and give you the tools to thrive in the new year. 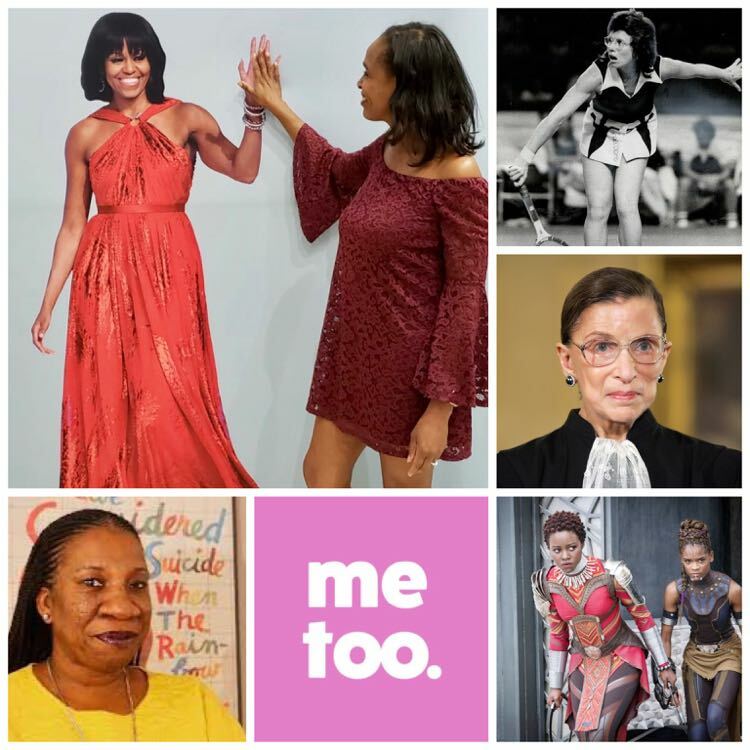 Our list features a diverse set of women; from the FLOTUS, a Supreme Court Justice, and Metoo movement founder, to the fictitious Women of Wakanda, a tennis icon, and two of our dear friends. These superb women taught us how to be graceful, courageous, fierce, persistent, compassionate, funny, and brave. 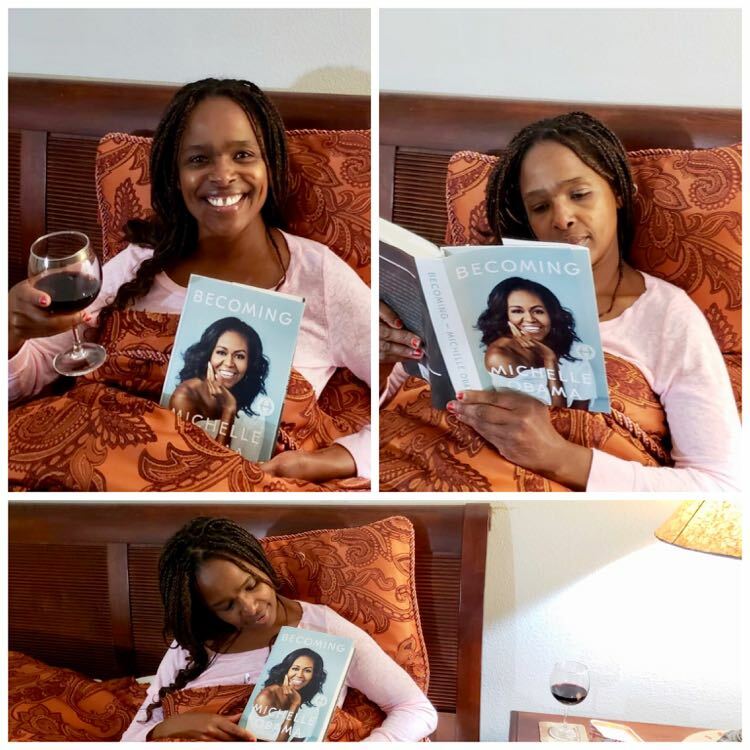 “Love these posts!” – Toneta A. “Love these history lessons…” – Bonnie G.
While we may not have been able to achieve everything we had planned for, we’re eager for the next phase of the year and to pursue our goals vigorously. One of my favorite quotes is the one above by Women Who Change The World “Life offers you a second chance. It’s called tomorrow.” I challenge you to let this next quarter of the year be your second chance – to reset if you need to, to accomplish the goals you set out to achieve in the 1st quarter but didn’t, and to forgive yourself for any shortcomings. Let this be your fresh start. Here’s to a rejuvenating and vibrant spring! Be inspired. What were your proudest accomplishments of the first quarter? Please share with us and our readers so we can cheer for you too.